Building workspace early on in the development of Nansledan is part of the Duchy’s plan to create a mixed-use community with homes, shops, offices and public facilities all within walkable neighbourhoods. 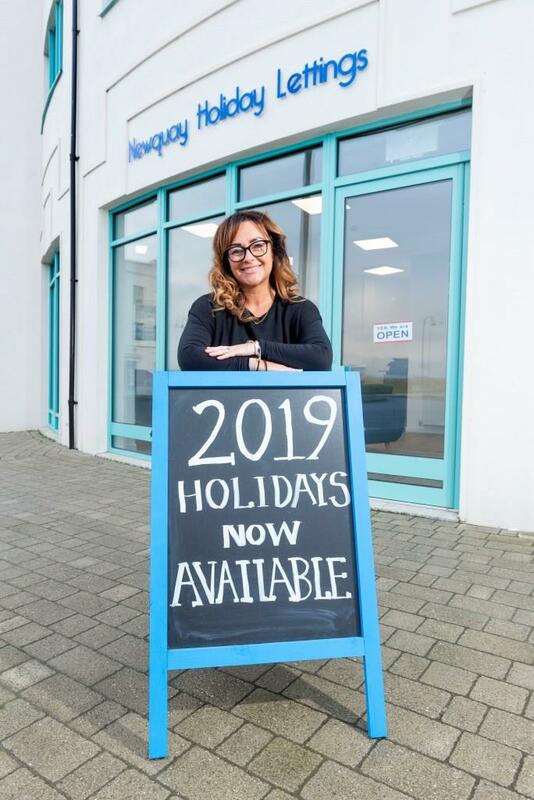 Owner Louise Cooke said: “Whilst there are no holiday lettings in Nansledan, we work across the Newquay area and this is such a beautiful space in a prime location which gives us a really great presence. 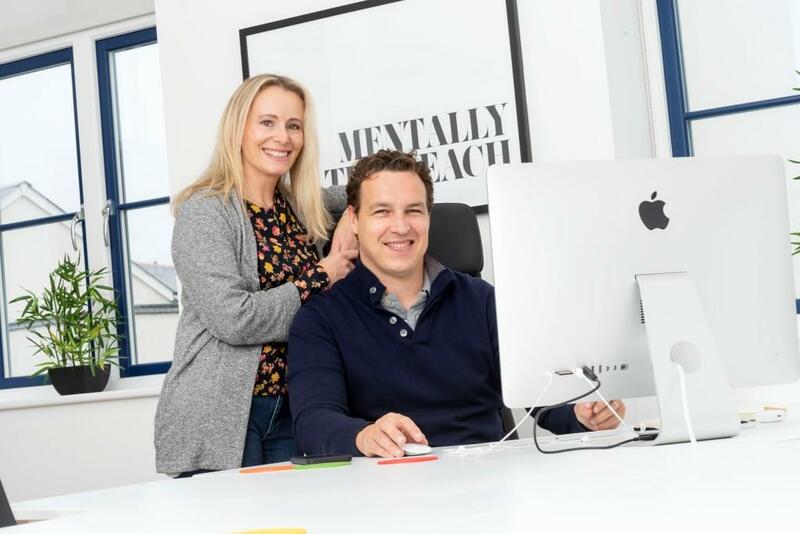 We are able to offer a personal service for our owners and guests in our new office, welcoming guests for the summer as well as meeting our clients, which we previously did at our high street office which could be tricky for parking or at their homes. 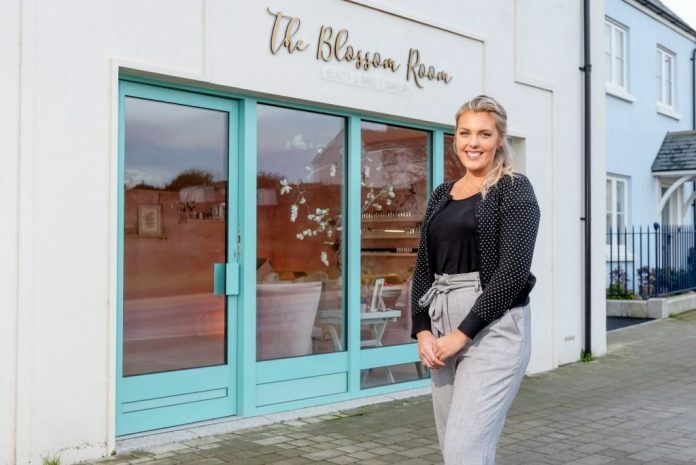 Other businesses joining them are the Barber Lounge, a new business which began trading earlier this year; bridal wear shop Bliss Bridal Gowns; catering company The Little Cornish Pantry; beauty salon The Blossom Room; and Market Recruitment. Ben Murphy, estate director for the Duchy of Cornwall, said: “We are thrilled to welcome these new businesses to the Nansledan community as it continues to grow and thrive.